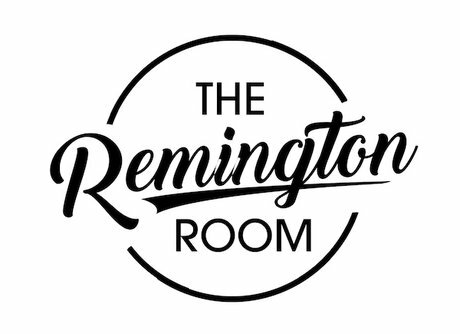 If you are interested in booking an event at The Remington Room, please complete the contact form below and we will get in touch with you as soon as possible. Contact us by phone, text or email with other general questions. We do not keep regular office hours so you must set an appointment to view the space.